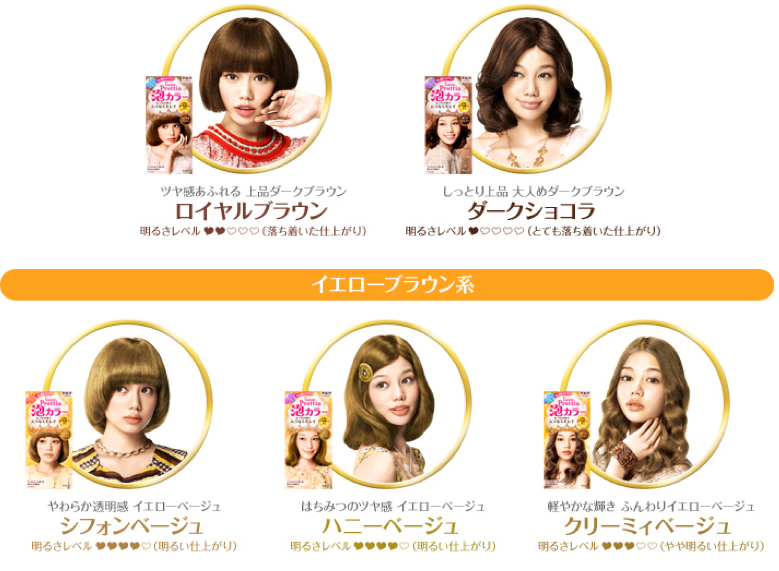 Prettia series comes in 22 different shades! looks very easy to apply. Thank you for the review. 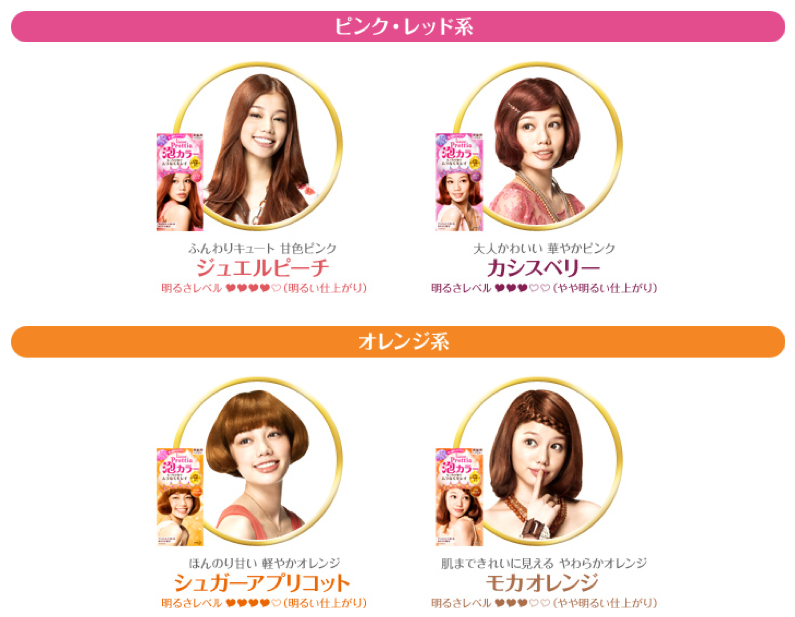 really love your hair! so pretty! Question: Although I love this greyish colors, is it a trend now in Japan? 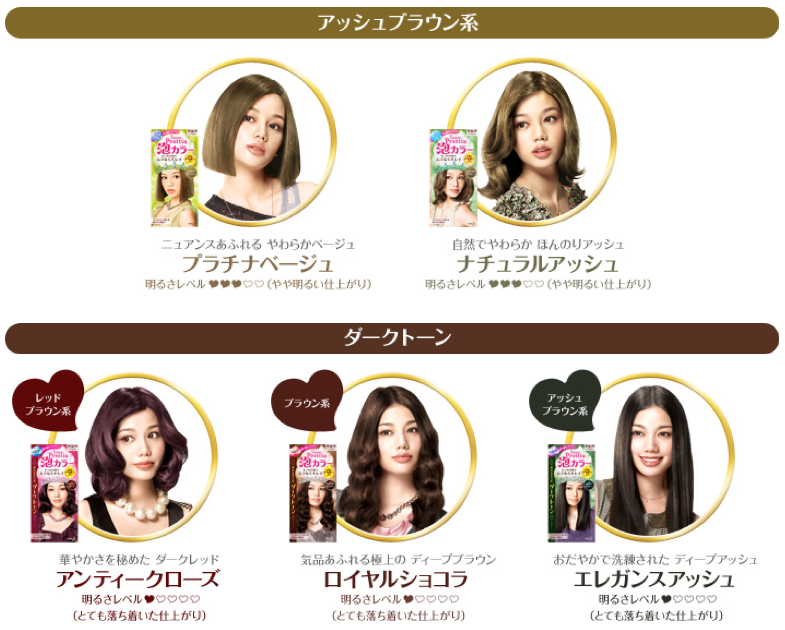 To have greyish, unsaturated hair? 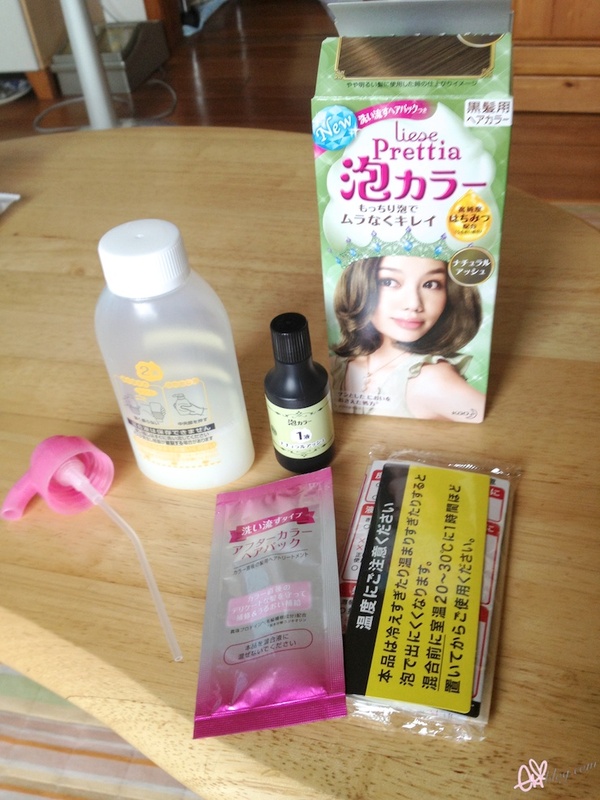 i love the liese bubble hair dye the old packaging that they have. 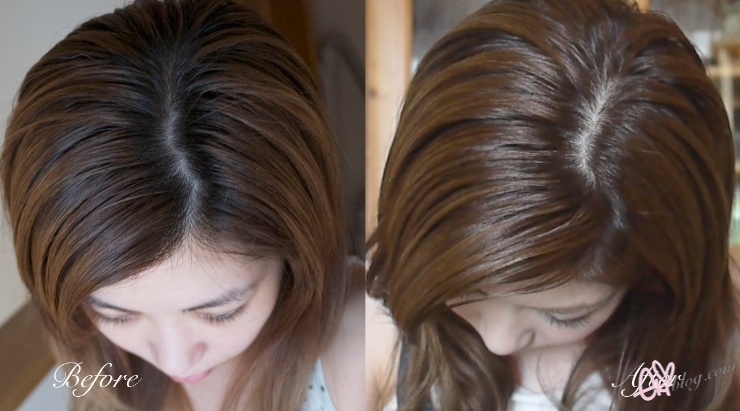 I use milk tea brown all the time for my hair and im very impressed because even though i have dark brown hair, i still get the hair color that i want.. downside only it's not available here in the philippines so i have to buy online or ask someone i know that is going to HK or japan to get me a new one because usually it takes around 3 months before i dye again.. great review eki!!! your hair after looks really soft and luscious hehe! it a beautiful colour! loike it. have try it. yup, easy to use. This is so easy to apply..thanks for this helpful review. You look beautiful as usual, and I love those circle lenses you have on, they suit you well. I love this color! Makes me want to dye my hair.. ! Wow! This is so nice~ I love it! I've never tried hair dye in foam, but see is easier and more convenient to apply. Your hair was very cute and I liked so much the color. I like how your color turns out. Will this work for me? 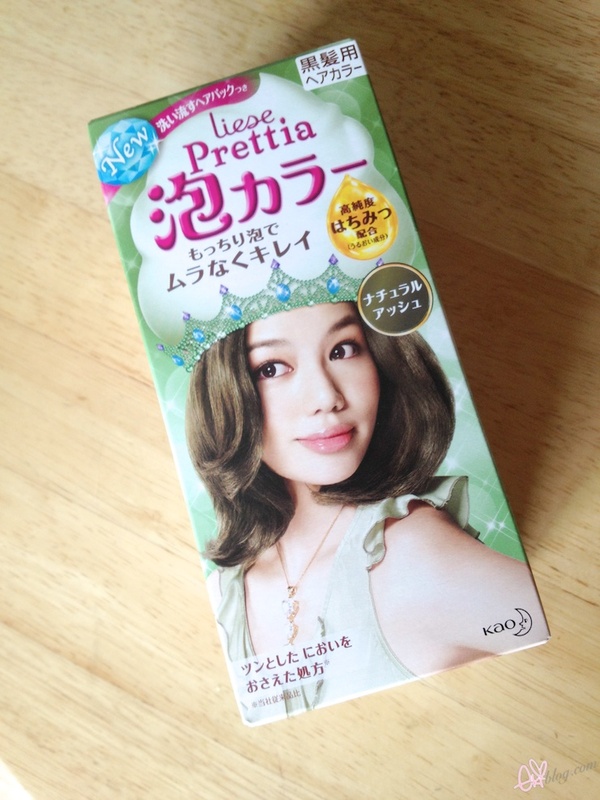 I've been using Loreal Preference True Brunettes UL61 when it comes to dyeing my hair. 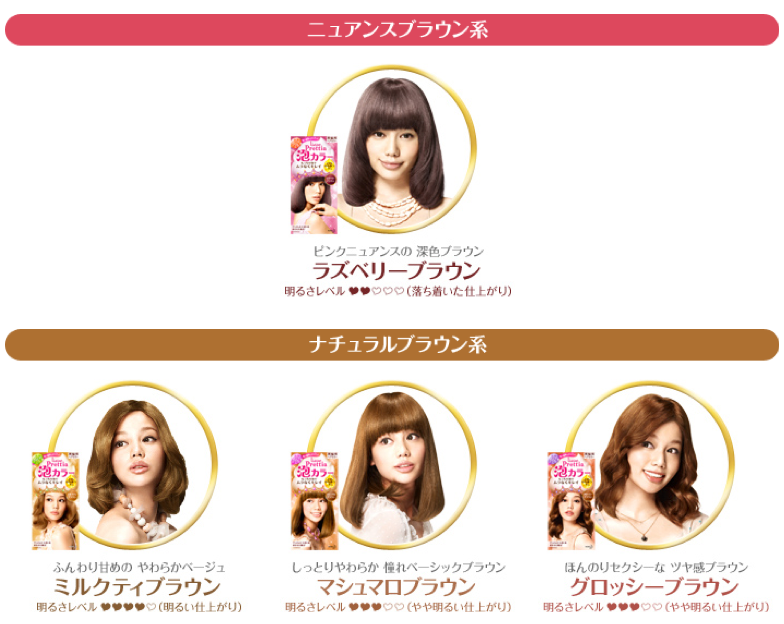 I just want my hair to stay in a rich brown color but this hair dye gradually turns my hair lighter with every use. Please help! I don't wanna become blonde! I've used this color since my hair was black and I could never make it the same color as before; just gets lighter. Oh wow gorgeous *-* I totally love it ! 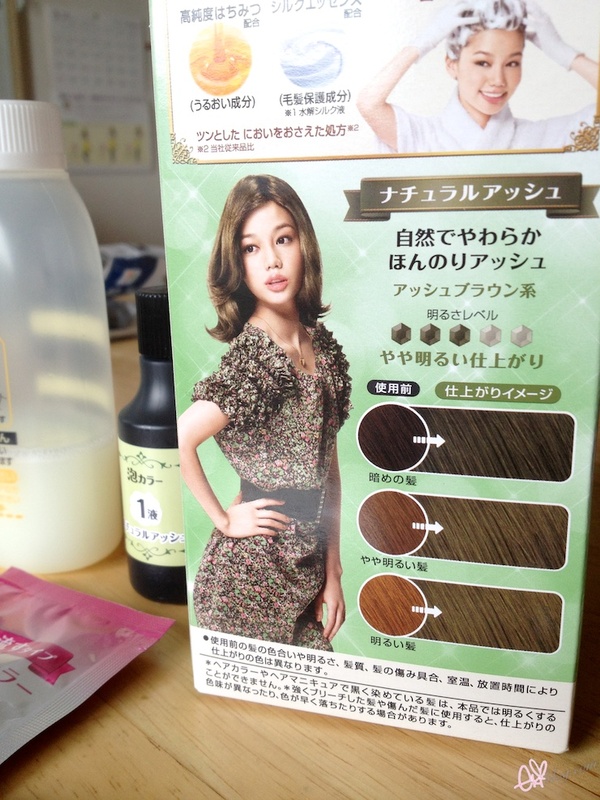 love this liese bubble hair dye! it's so easy for me to diy!